Receive a second battery for free ! Now you can really travel the distance ! 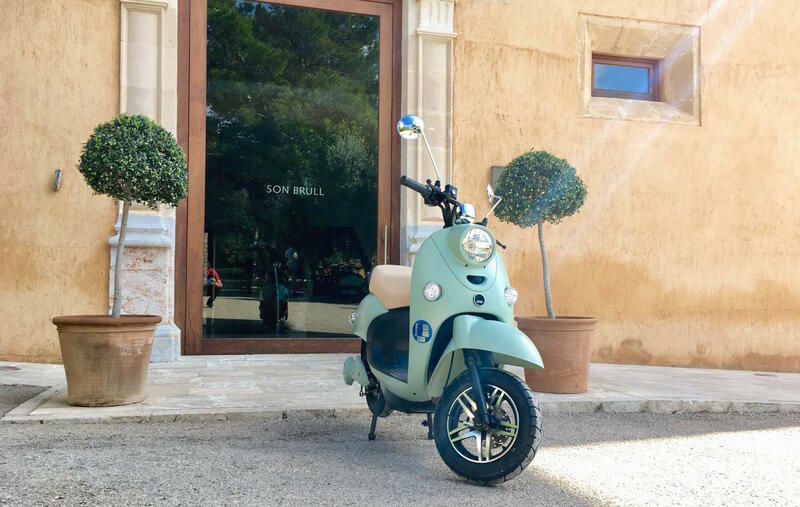 With clean energy and sustainability among the hottest topics at the moment, Emoto, the new electric scooter hire company, could not have arrived at a better time on Mallorca. 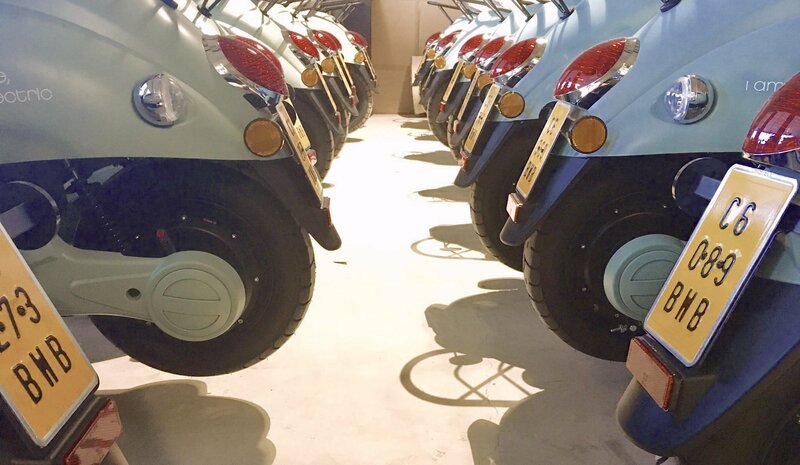 While there are a number of scooter hire companies on the island already , the new Emoto concept may well be a game-changer. 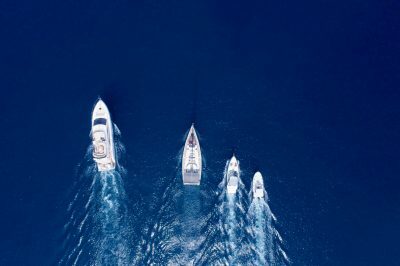 Mallorca is virtually custom made for the electric revolution. With distances of just 80km from north to south and around 100 km east west, electric transport on the island makes sense. In the past there was a limit to the distance you could travel before a re charge or top up was needed. But not with the Emoto concept. 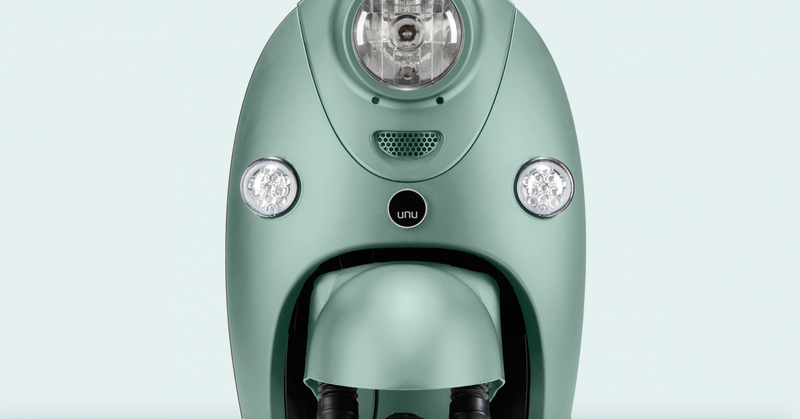 With a fleet of new ‘unu’ electric scooters from Germany, which have a 100 km range based on a dualbattery capacity, and an ever-expanding network of rental locations and battery exchange points across the island, you will never run out of power! The Emoto concept is simple and user-friendly. Scooters can be hired from a network of 25 hotels across the island (at a daily rate of €39.50). All you need is a valid European Category B drivers licence. When the batteries need to be changed or re-charged, you simply lift them out from under the seat by their handle, weighing about the same as a bag of flour ! As well as the rental locations, Emoto have a network of battery exchange stations in restaurants, cafés and attractions across the island where you can swop your low battery for a fully charged one, normally €7.50 but free when you book with MallorcanTonic. If you are stopping for lunch, pop your batteries on charge and they will be 80% charged in just two hours. Designed in cool peppermint green with a powerful 3kW motor, the scooters offer good acceleration, the latest safety standards, no noise and no exhaust fumes! So you want to see the island but don’t want the hassle of car hire or public transport? 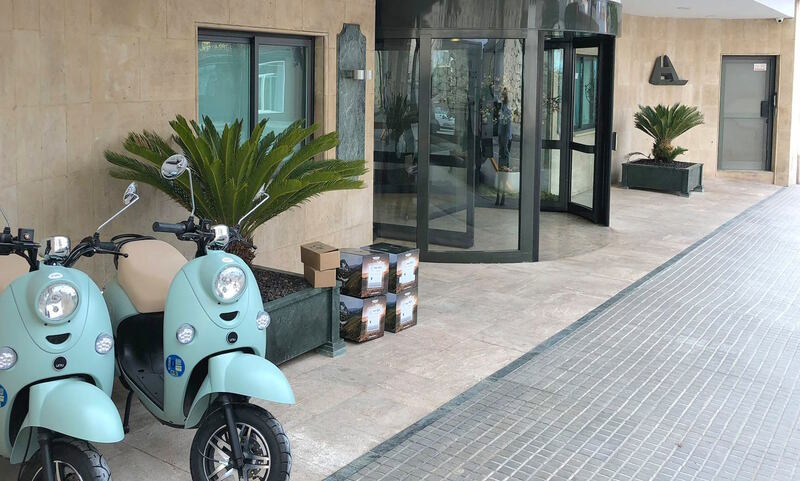 Why not simply hire an Emoto scooter and maybe zip to Es Trenc for a day on beach or drive the spectacular corniche between Valldemossa and Soller? Many of the hotels in the MallorcanTonic collection are emoto hiring stations such as Nixe Palace. Enjoy the warm breeze in your hair and make your contribution to sustainable transport in Mallorca. To book a bike click the link here….and give the details listed below.